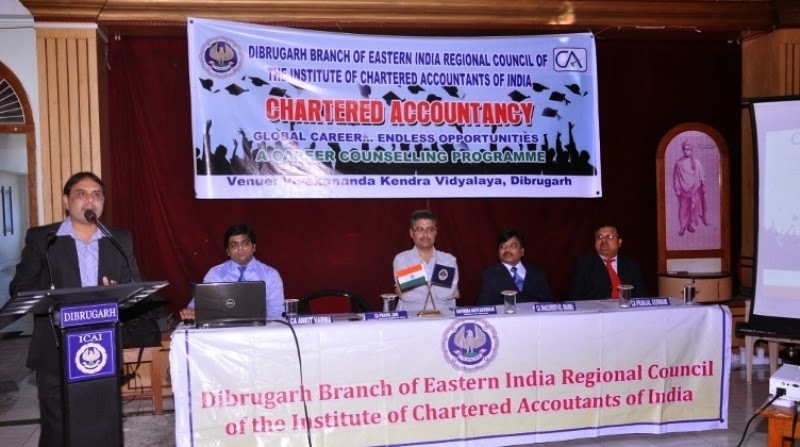 A career counseling programme was organized by Dibrugarh Branch of The Institute of Chartered Accountant of India in our school at 11:30 a.m on 1st November 2014. It was first of its kind in the Dibrugarh district. The resource persons were CA Parvin Jain, CA Shailendra Sharma, CA Pranjal Goswami and Ca Ankit Varma. 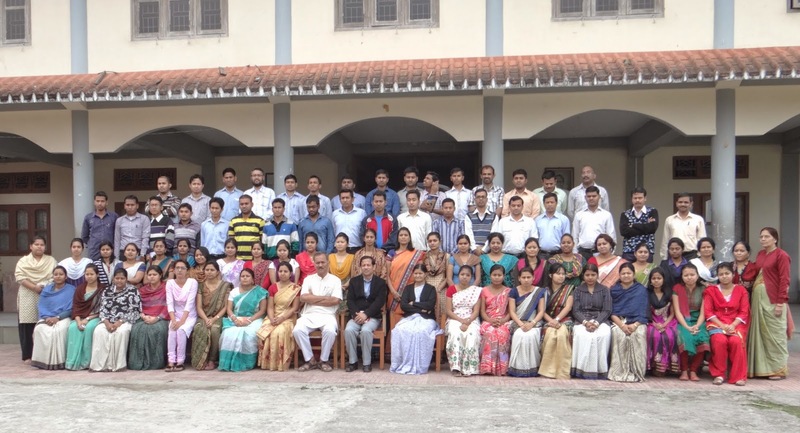 The students of class 11 and 12 of science and commerce attended the workshop. The programme ended at 1:30 p.m. The resource persons highlighted the necessity of choosing a career in life to be successful and Chartered Accountancy is a dynamic and promising for students not only for commerce students but even students from science background.